I became a little bit obsessed with everything Mardi Gras after I visited New Orleans in October, granted, I've always loved New Orleans. I ended up with a week's worth of post (+2) to throw up before I made myself quit heading down the cajun road....for now. So...here goes. As a side note, on the work trip to New Orleans, I became obsessed with photographing all the wrought iron all over the city during the afternoons we had in the city (I've been snapping letters I 'see' in small objects for awhile to build an alphabet)....and above is my best version of a wrought iron New Orleans collage I pulled together with the photos, which came together thanks to the fact that all the pals with me started finding letters in the iron for me. I was there for work, so there wasn't a ton of time, but it's my starting point, I've always wanted to try this out. Looking forward to all the recipes - especially the King's Cupcakes! wow, those recipes look great. Visiting from Between Naps on the Porch. 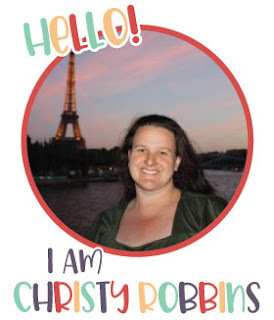 great blog! Looking forward to all of these, Christy! Can't wait! 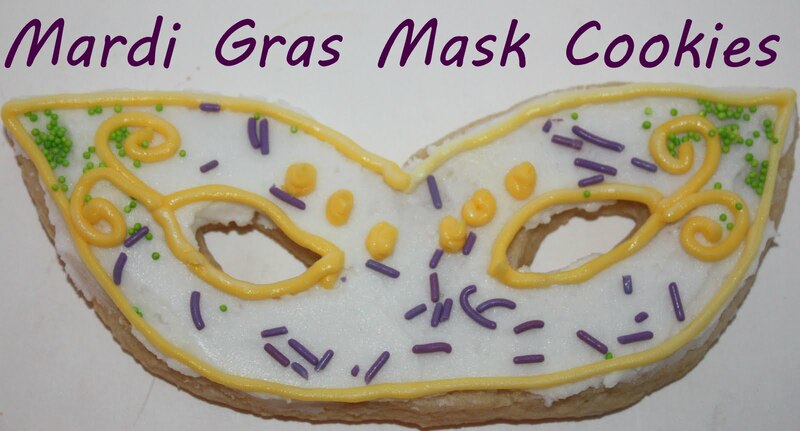 Mardi Gras reminds me of when I was little and living in Louisiana. 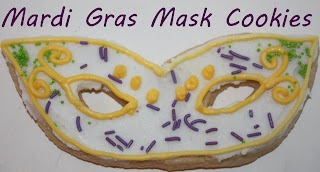 I always try to make a King Cake, but I love your idea to make King Cake cupcakes, and a whole week of Mardi Gras recipes! I adore beignets! May have to try those at home soon too! Those look great- can't wait on the fried pickles! Those are so good! Thanks for linking up this week! Yummy! I love new recipes! I’m a new follower Happy Friday!! 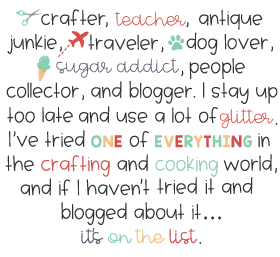 I would love for you to stop and take a look at my blog as well! Thanks! What a fun post! I am visiting from Frenchy's party! I am intrigued by the fried pickles...they sound suprisingly tasty! Love all the food ! What a fun post !